This 2016 world champion is joining one of the best teams in the world. Rise Nation has signed former Team Envy assault rifle player Austin “SlasheR” Liddicoat, the organization announced earlier today. SlasheR will replace Call of Duty World League Atlanta Open MVP Anthony “Methodz” Zinni, who is now a restricted free agent. 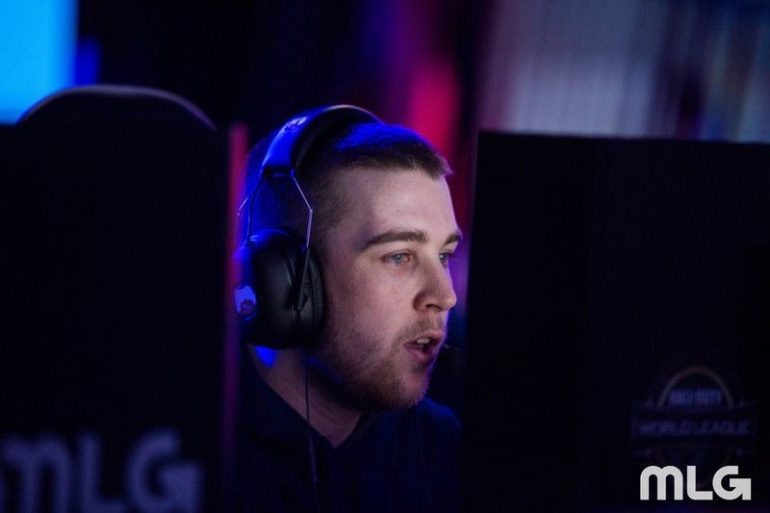 After SlasheR revealed that he would be a free agent following the CWL Pro League Stage One playoffs and Methodz tweeted that he had been dropped by Rise, rumors began to swirl that Methodz’s replacement would be none other than SlasheR. Both Methodz and SlasheR have been regarded as two of the best players in the world this season. SlasheR, despite playing on a fairly average Team Envy roster, continued to top statistical categories. The former world champion’s all-star performances weren’t enough to push Envy to the top like they had been in previous years, however. While SlasheR and Envy were struggling to find their footing at the international level, Methodz’s arrival along with Peirce “Gunless” Hillman on Rise immediately made the team championship contenders. In fact, they won their second tournament together as a team when Rise claimed CWL Atlanta without losing a match. But Rise floundered at the CWL Pro League playoffs this past weekend. Despite going 13-1 in the regular season, Rise failed to win a single match in bracket play. In the first round, they were swept by eUnited. They then lost a hard-fought series to Red Reserve, the team they defeated to win CWL Atlanta. Team Envy didn’t win a match at playoffs either, losing to FaZe Clan and OpTic Gaming, the eventual grand finalists. With today’s signing, Rise Nation’s roster now includes SlasheR, Gunless, Daniel “Loony” Loza, and Thomas “TJHaLy” Haly. Envy’s replacement for SlasheR is unknown at this time.